As an experienced spring manufacturer, we manufacture for robust application scenarios as well as for delicate tasks with the highest precision requirements. 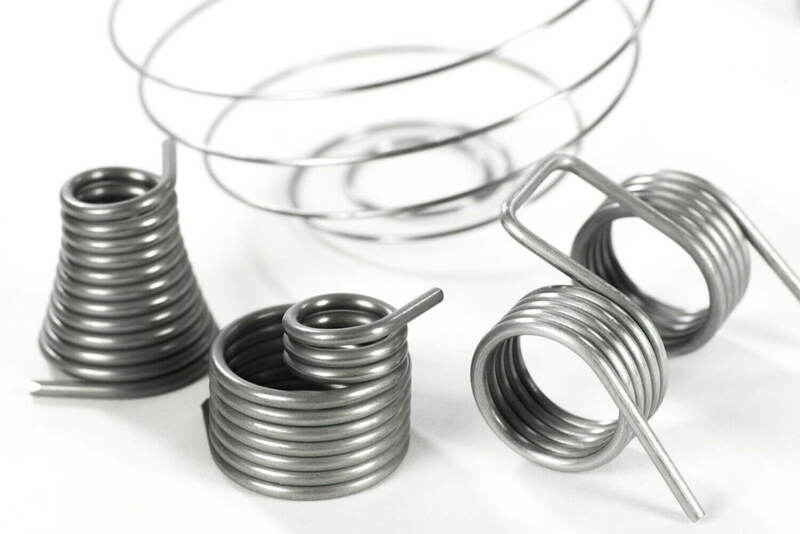 The range extends from spiral springs made of extra-hard stainless steel for agricultural equipment, to spring clips for medical use with wire diameters of 0.6 mm. Our strength is individual product development specifically for your application. Send us a sample or drawing and precise specifications if possible. 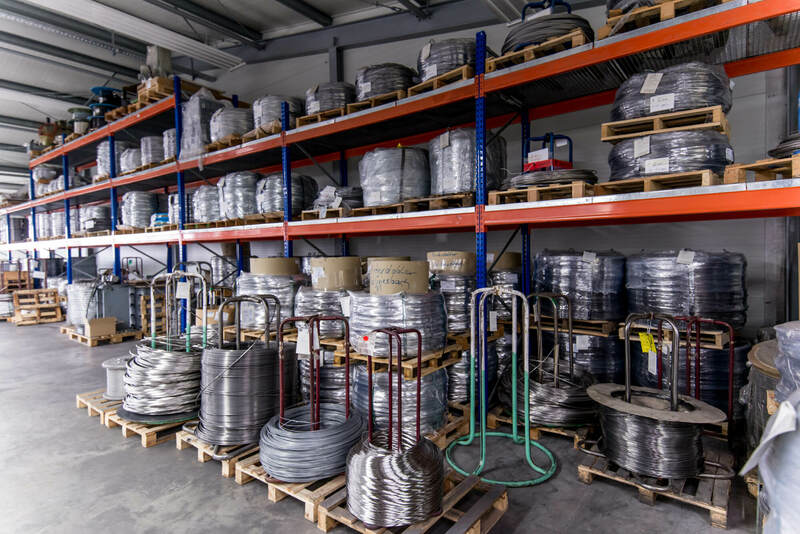 As we have a very well-stocked wire warehouse, we can also create different-type product samples for you. In this way you can determine by means of actual tests the optimal product configuration for your needs. 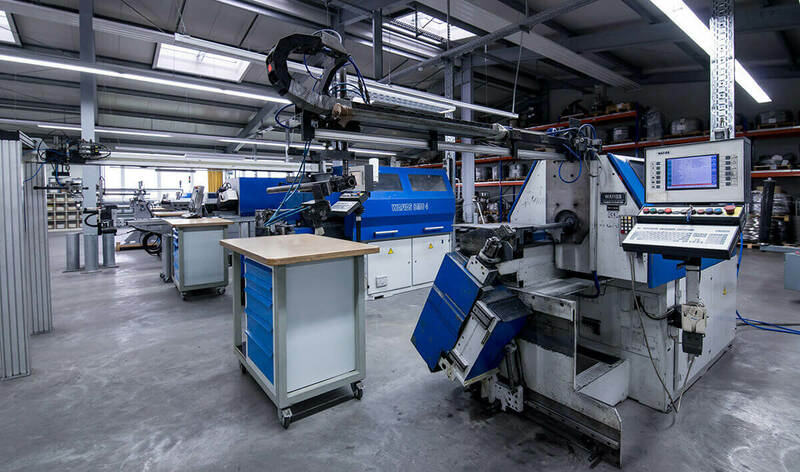 Since we have cutting-edge bending machines, we can manufacture even geometrically very complex springs in the desired shape with the highest possible degree of precision. We can even process stainless-steel spring steel wire up to 8 mm in diameter. 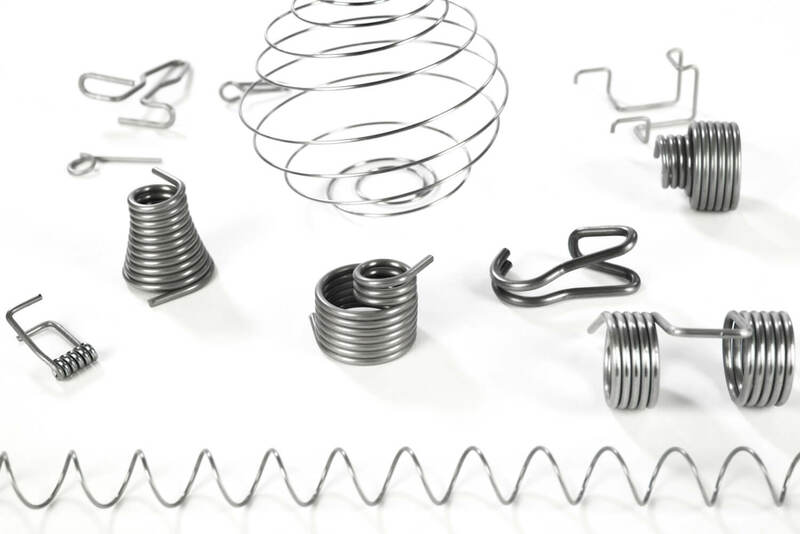 Bow springs, spiral springs and spring clips for different tasks - let yourself be inspired! Learn more about how we ourselves develop very special springs and wire products according to your specifications. We are happy to draw up a non-binding individual quote for you. Send us an enquiry specifying your requirements.